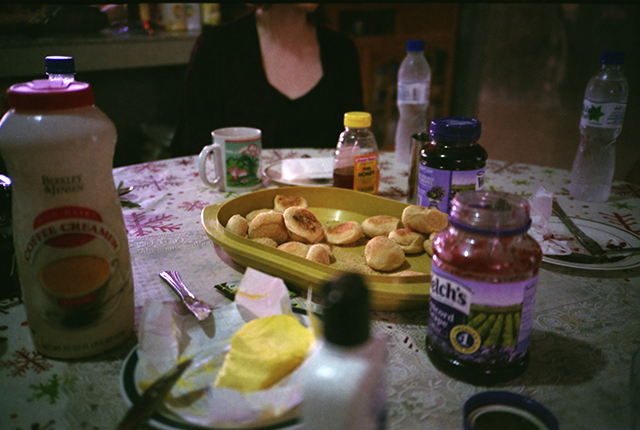 I'm not sure if this shot was taken before or after the wedding, but it was breakfast almost every morning. Since a few of us are vegetarians (myself included) this bread was the only thing we could eat without any question. You have to eat this warm with butter. It's amazing.